Want to see your designs improve? Try the new Abstract Eye Vector! A simple, colorful concept enables this Abstract Eye Vector to be used in many of your projects. 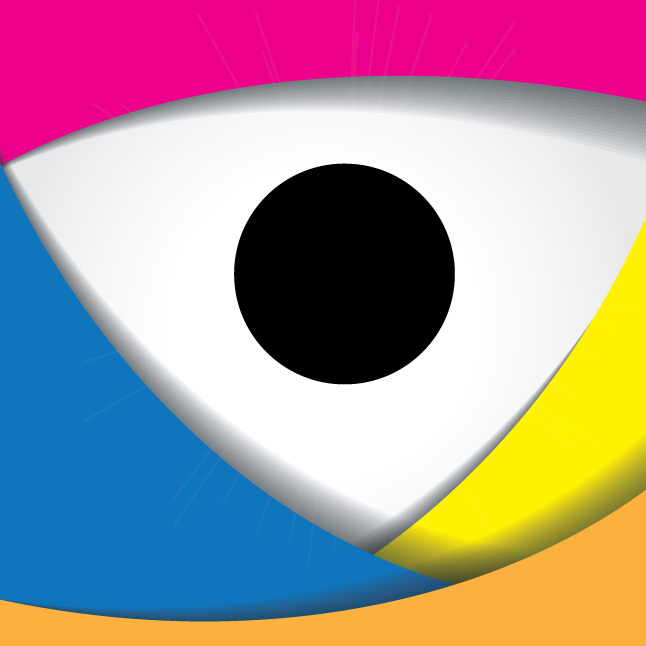 The Abstract Eye Vector has yellow, cyan, magenta and orange elements. Creative Commons License.